We turn ideas into experiences for brands and their customers. Playground vision is a UX focused design studio in Los Angeles. A dash of empathy, full-dose of user research, unleashing of creativity and the code of a wizard lizard to create your powerful and compelling brand. Just like you, your customers are seeking a purchase that comes with a great experience. We live, breath and study those tiny nuances that make all the difference. We keep it playful. That doesn’t mean we don’t have a thorough, thought out, data-driven design process, it just means we make it as fun as it can be for you, for us, for your customers. The playground has no rules, it’s a place where you go play, get creative and make great experiences. It's all about thinking outside the sandbox. Here are a few sand-castles in the playground that we're proud of. 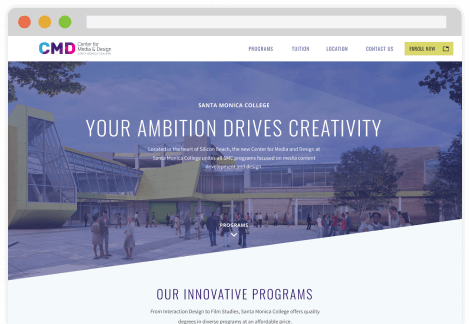 A student focused website for a new 60 million dollar college campus. 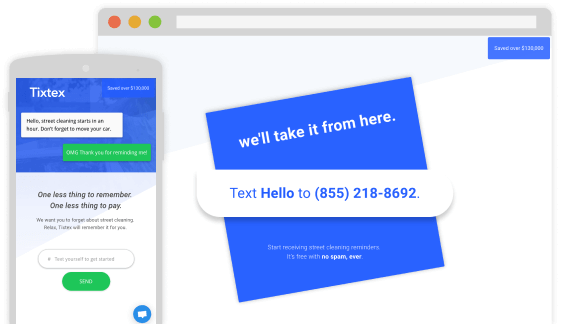 A unique reminder service that saves people from expensive parking tickets. 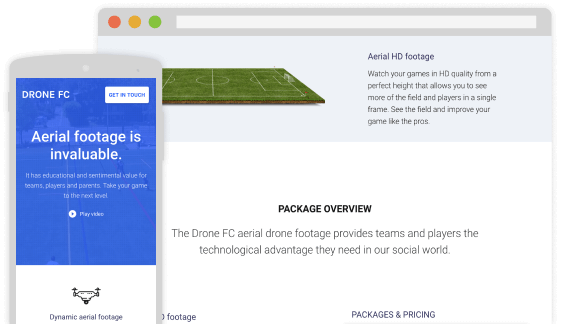 A robust video sharing platform for sports drone cinematographers and sports fans. Thank you! Here's something you should watch while we read your message. Oops! Something went wrong while submitting the form. Try again and/or let us know that our form crapped out. We'd really appreciate it.